Our Mission is to play a part in helping women feel and be the best version of themselves through use of natural remedies. Which is why we gather these brilliant women, qualified holistic healers, to share knowledge and their own experience with you. You can send us any question relating to natural health remedies and wellness in general and one of our healers will endeavour to answer and assist you further. Mental health, women’s health, and nutrition. 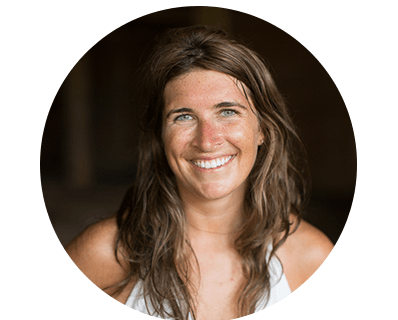 Nutritionist and Mindful eating coach. Nutrition & diet, digestive health. 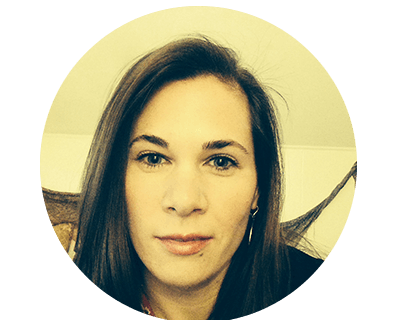 Bretton Keating is a yoga instructor for adults and children, barre instructor, Reiki healer, writer, and artist. With a personal practice of over 15 years, yoga has become a lifelong pursuit. She completed a 200-hour yoga teacher training and began teaching in 2012. In 2016, while in India, Bretton completed Levels I & II of training in the Usui method of Reiki. She is passionate and curious about all things related to health of the mind, body, and spirit. Leah Shaffer earned her Bachelors of Science in Psychology in 2009. She then completed intensive Heart Rhythm Meditation training and became a certified IamHeart Mentor in 2015. 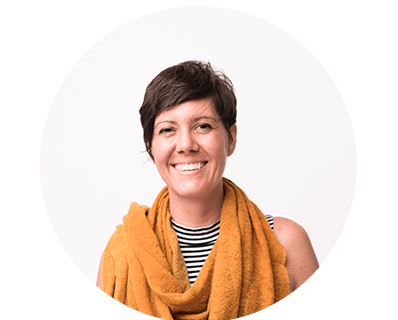 Leah specializes in helping individuals through challenging life transitions, as well as teaching how to use meditation to change long standing mental and emotional patterns with one-on-one coaching. She believes every human being has the capacity to fulfill their heart’s desire by accessing and directing the energy and life already within them. 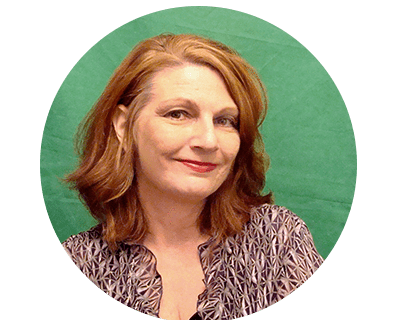 Kate Shreckengast is a psychotherapist and wellness enthusiast. She earned her M.A. in Counseling Psychology from Lesley University, and has been trained in several mind-body coping techniques, including mindfulness and guided meditation. She has enjoyed working directly with both teen and adult clients, especially teaching them different kinds of relaxation skills, as she is passionate about helping others develop their ability to release stress and improve their quality of life. 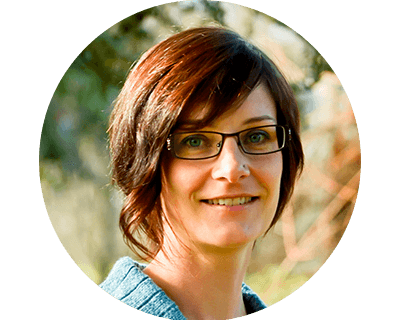 Leslie Riopel is a Clinical Hypnotherapist and Health and Wellness subject matter expert and authority in the psychology of mindfulness. 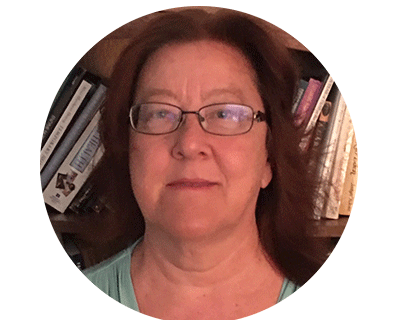 Leslie has a Master of Arts in Psychology Health and Wellness and she has written hundreds of mindfulness and meditation scripts for clients all over the world in in addition to her work in the Personal Development genre. 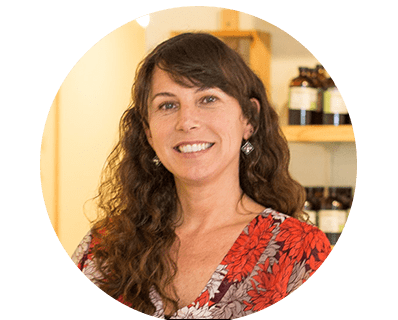 Trina is a nutritionist and clinical herbalist with extensive experience in integrative health and practice that focuses on a functional medicine approach to health and wellness. 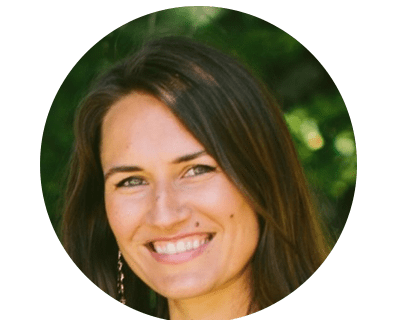 She holds a Master’s of Science in Nutrition from Maryland University of Integrative Health, is a Board Certified Nutrition Specialist, Certified Nutrition Consultant, Certified Massage Therapist, Certified Birthing Doula and a trained clinical herbalist.